Did you know you can clean your windows for less? 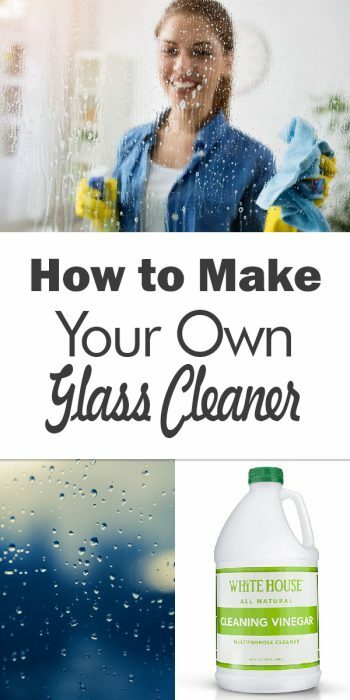 The secret is to make your own homemade glass cleaner! 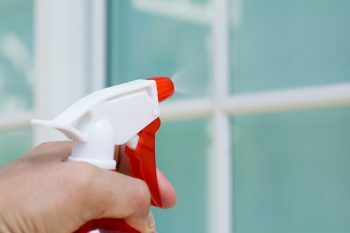 Homemade glass cleaner is a win-win situation, because it’s easier on the environment, easier on your wallet, and you can customize the recipe to clean different sorts of problem windows. Stick around and see how easy it is! Thoroughly mix all ingredients together in a 16 ounce spray bottle. Shake well to evenly distribute the essential oil. Use this solution for basic glass cleaning tasks such as lightly dirty windows and mirrors. Mix all ingredients in a spray bottle and shake together thoroughly. 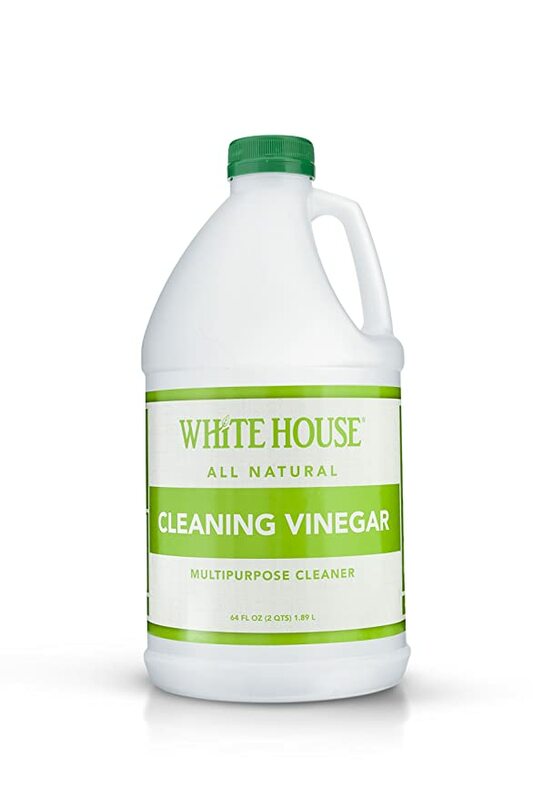 This mixture is great for removing stubborn dirt or fingerprints from windows and mirrors. Dissolve dishwashing soap in hot distilled water in a spray bottle by shaking gently. Add white vinegar. This solution works like a charm on really dirty windows, including hard water spots! 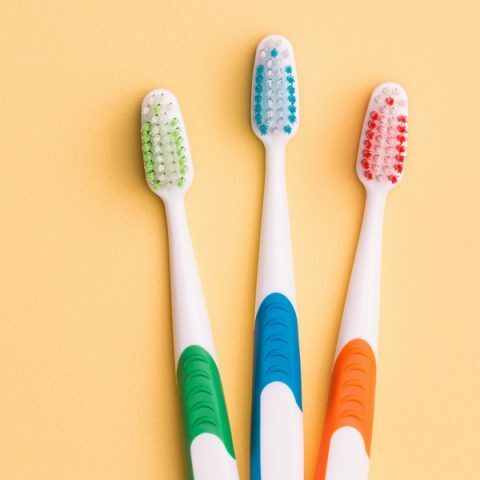 Give each cleaner adequate time to work its magic. Just spray it on, wait a minute or two, then wipe the glass clean. 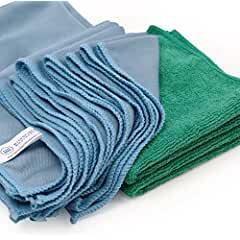 Always use a clean microfiber cleaning cloth rather than paper towels or newspaper, which can leave lint and streaks behind. Start at the top of the window or mirror, and work your way down to the bottom. Use distilled water in your homemade glass cleaner because it gives the cleaner a longer shelf life. 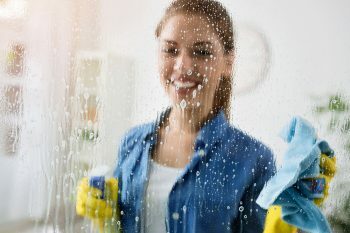 Now that you’re armed with homemade glass cleaner recipes that work, you are on your way to clean, streak-free windows and mirrors.